Touted as the world’s first music streaming card game, MusoDJ sees gamers take on the role of DJs, playing songs based on specific categories (like Disco Divas or Guilty Pleasures) via streaming services such as Spotify, Apple Music or YouTube. 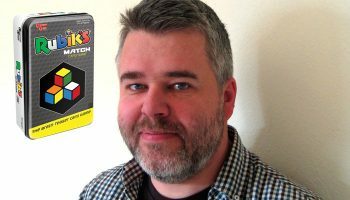 The brainchild of Adam Hollywood and Andy Walker, the game enjoyed a successful Kickstarter campaign back in 2017, and is now being distributed in the UK by Asmodee UK. 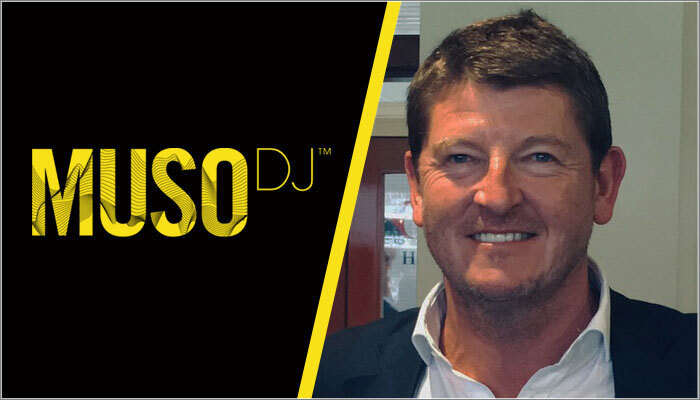 For those who may be unaware, what is MusoDJ? 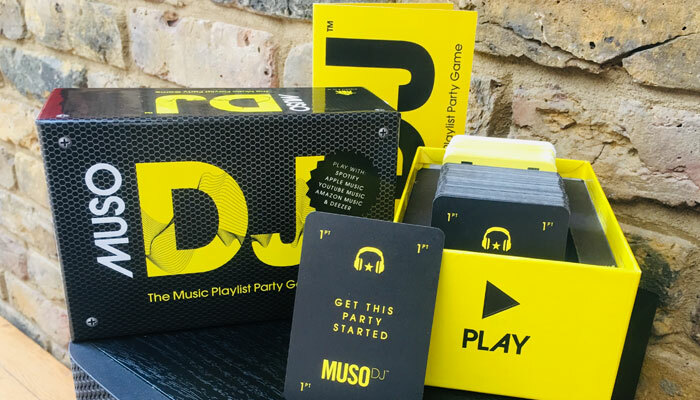 MusoDJ is the world’s first music playlist card game. We have 150 unique playlist cards to inspire great song choices from the millions of tunes on Spotify, Apple Music and YouTube. The DJ plays a song inspired by the playlist cards and the other players win points by naming the artist, track and guessing the playlist card category. If any player fancies performing, bonus points are on offer for best performances, be lip-syncing or dancing! The game transforms any get-together into a party! Where did the idea for MusoDJ come from? When playing music at home with friends or family get-togethers, somebody would always suggest playlist ideas (‘I Know All The Words’/’Kings of Pop’/’Disco Divas’/’Hit When I Was A Kid’/’Dad’s Favourite Song’ etc). After a while, we discovered that all our friends did similar things at home when playing music and having a few beers, so the idea of creating a game around how people use streaming music services came naturally to us. We also realised it would be a lot of fun researching the music and designing the game. What’s your history in the game design space? Well, I come from the music business, so have plenty of experience in directing design for artist campaigns (sleeves/posters/in-store/advertising). 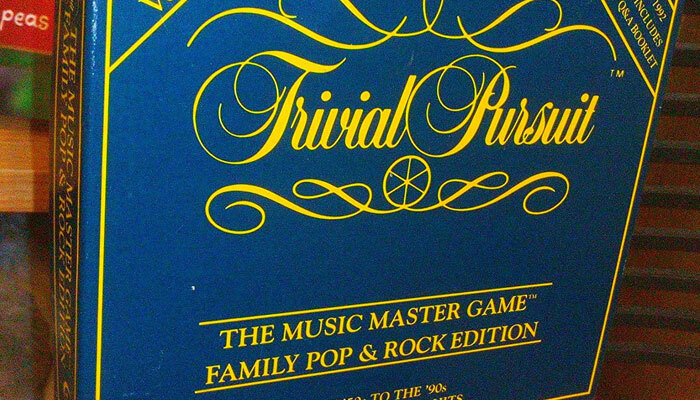 I did create one game however in the late Nineties – Trivial Pursuit: The Music Master Game. It was a similar game to MusoDJ, but back then there was no streaming, so we had to licence 99 clips of songs and popular culture spoken words and edit them onto a CD! It was quite a licensing and logistical challenge, but the package worked really well and we sold approximately 500k copies across three different editions! Having had a career in the music business, how does the board game industry compare? I have been amazed at how welcoming and encouraging game creators, manufacturers and distributors have been. We’ve learnt a hell of a lot about design, copy, rules, manufacturing and promotion from people who freely gave their time and advice for ‘outsiders’ like ourselves. I suppose successful game creators and execs in the games trade have to be enthusiasts and kids at heart! I must say, it’s a lot less self obsessed than the music industry! Can you talk us through the development of the game? Did it take many forms before landing at what’s on shelves now? 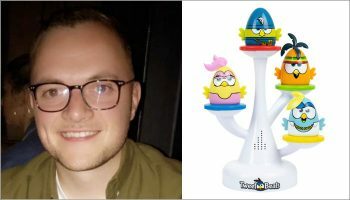 Myself and my co-designer, Andy Walker, were inspired – like I imagine many games creators – by the success of Cards Against Humanity and the way they re-imagined the ‘after dinner’ social game. We wanted a game where conversation flowed, gameplay was fast and simple, with the focus on fun just as much as on the desire to win. Music is about emotions and memories, so it had to be fluid and start conversation and debate. Apart from developing the rules through gameplay, the game hasn’t changed that much from the first mock up. The playlist cards were the most creative challenge, but once we got going and delved into Spotify’s massive catalogue, they came thick and fast. It’s handy that I used to create compilation album trackless, so have a pretty broad knowledge of most music genres. We printed and cut them out hundreds of cards by hand at vast expense at our local Prontaprint, made a box and, through many a late night playing music, wrote the rules. We then playtested it with friends and family of all ages and realised it worked really well; everybody had a great time. I think the best thing is that the cards break the Spotify/Apple algorithms that tend to serve up more of the same music, rather than encouraging musical discovery. 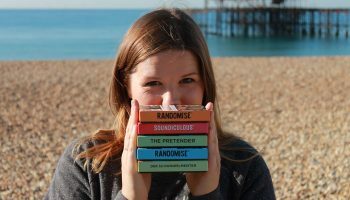 Investigating how Cards Against Humanity launched, we decided to go via Kickstarter to test the demand both in the UK and Internationally. Kickstarter gave us a template to work from in terms of creative tools, marketing, PR, social media and promo video. By the time we launched on Kickstarter, we had refined the offering and were ready to sell to potential buyers around the world. It really helped that my partner, Andy, is an amazing designer with an eye for future trends in design and brand development. We wanted the game to jump out of the shelves and represents how a modern, music-based game should look. Within three weeks reached our funding target on Kickstarter. That funded the initial print run (via Cartamundi) and we fulfilled our orders before Christmas. Since then we have virtually sold our entire initial manufacture run via our website, Amazon UK and Rough Trade Records in Hoxton, Bristol and Nottingham. Recently, we’ve concentrated on the second edition, honing gameplay and design to maximise player involvement and inclusivity. MusoDJ v.2 is now ready to go and Asmodee have come on board as our global distribution partner. We couldn’t be in better hands to reach our next goal of a broad retail presence, both on the high street and online. Looking ahead, have you got any plans for future games, either tied in with the MusoDJ brand or outside of it? We are focusing on MusoDJ right now. 2019 will be critical both in the UK and internationally. We want to make sure we listen to the professionals in the business over the next few weeks and months, to make sure we deliver the most compelling MusoDJ game to retail this AW 19. We have some exciting ideas for expansion packs, co-promotions with streaming services and themed editions around music genres, demographics and even specific artists. Streaming is now how most people enjoy playing music. Already in the UK, 9 million people have Spotify or Apple accounts (many with family subscriptions). This means that virtually every home in the UK can play our game with just one phone, tablet or laptop. As the world becomes more and more online with the ‘internet of things’, consumers also want the comfort and reassurance of well-designed physical products. With the rise in ‘smart’ speakers, the ability to create ‘smart’ games – both physical and digital – is going to increase in line with our imagination and understanding of how people use those products. Where can someone get a copy of the game if they were interested? The last few of the original edition are available at Amazon UK now or if you are in London, Bristol or Nottingham, the game is stocked at Rough Trade Records. For anybody in the trade with questions, please email me at adam@musodj.com, or please get in touch with the sales/marketing team at Asmodee UK.